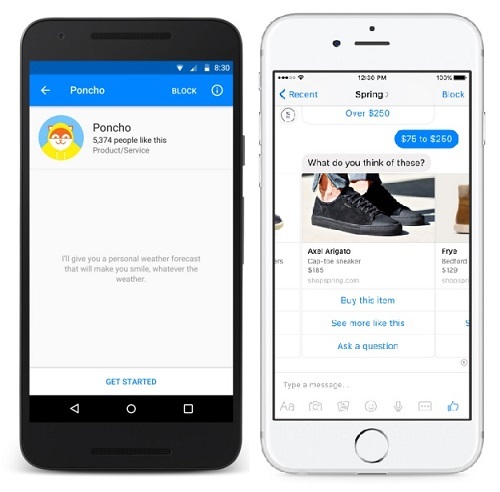 Facebook has launched a ‘bots store’, letting brands create their own robotic customer service reps that can interact with Whats App and Messenger users. Opening his company’s annual F8 developer conference in San Francisco on Tuesday, Facebook CEO Mark Zuckerberg introduced the new bots store- Facebook’s latest dip into artificial intelligence. 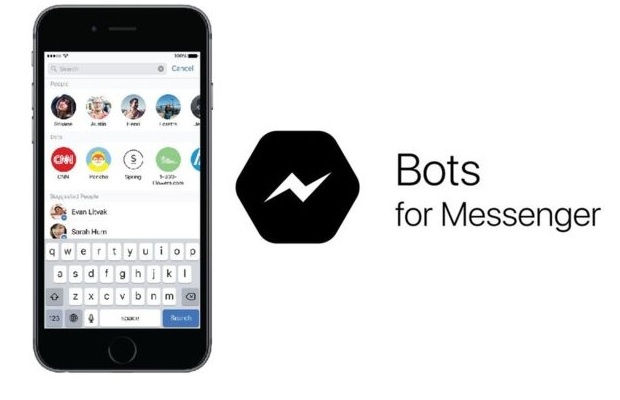 The bots work by sending live, automated messages or images into Facebook’s chat tool Messenger, which is used by 900 million people every month and 50m businesses. For many users, it will be their first experience of interacting with an artificial intelligence. Facebook has been running the bots project as a test with select partners including Uber, Lyft and KLM. Branded bots can be used for customer support, tracking online orders and even deliver top news stories to the local weather. Facebook intends to make money through the bots program by charging businesses to send re-engagement messages to people who’ve already voluntarily started a conversation with them. These “Sponsored Messages” are currently in testing, with a small test of advertisers, and are being heavily monitored by Facebook. This announcement will give the whole conversation commerce movement a huge shot in the arm and could usher in a completely new era of communication – where consumers are given 24/7 access to brands and organisations through a simple conversational interface. Bots and humans working in harmony. Hannah Giles, who is head of marketing at Zensend – an mobile messaging platform used by brands like Nectar and Daily Mail Group. 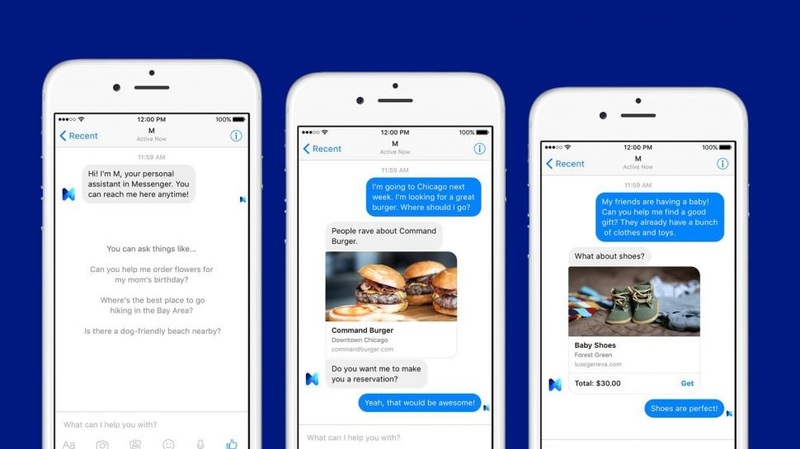 “The impact of Facebook’s decision to open its messaging API to brands and businesses could be profound, ushering in a new era of communication and breathing life into the nascent conversational commerce space. “However, the scale of this consumer shift is huge so the main challenge for Facebook will be around building and protecting consumer trust. Facebook has done a great job of doing this within its social network, but it will need to ensure that users of its messaging products are also given total control over how and when any brand engagement takes place.